"You don't get good wine by aging vinegar for many years. It is still vinegar." You need to start with a good violin. Ruggero talks about his Stradivarius and Zygmuntowicz violins, what they bring to the music he plays and how they influence his life. 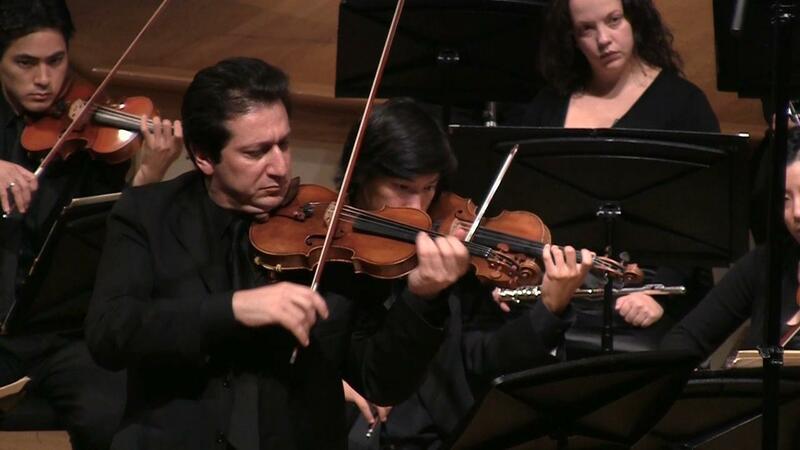 Ruggero Allifranchini is the the associate concertmaster for the Saint Paul Chamber Orchestra. Fun fact: Ruggero was a jazz drummer for many years. Ruggero Allifranchini of the Saint Paul Chamber Orchestra discusses his violins.